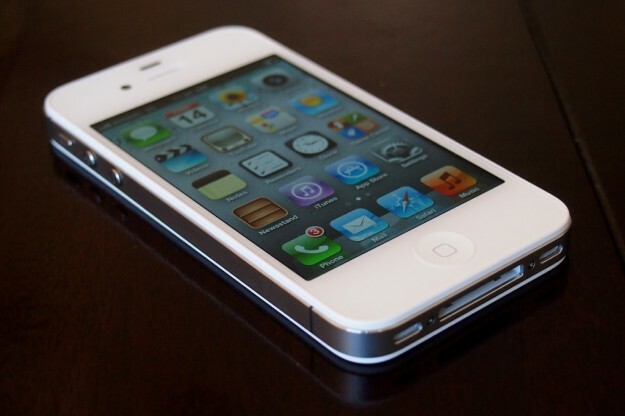 During Apple’s Let’s Talk iPhone event, they announced that they would begin selling the unlocked iPhone 4S in November, but we now have reports that they are available now. The contract-free device can be activated by simply plugging it into iTunes. Once you have plugged the unlocked device in, the above message will popup informing you that the device has been unlocked. The contract-free iPhone 4S will include an AT&T SIM card but you are able to remove it if you don’t want or need it.